The daily Telegraph is the leader quality newspaper in UK. With more than 500.000 copies sold everyday and a huge penetration in London and South East of UK, the newspaper offers its readers the latest national and international information in combination with daily supplements on different topics: economy and business, travel and culture. 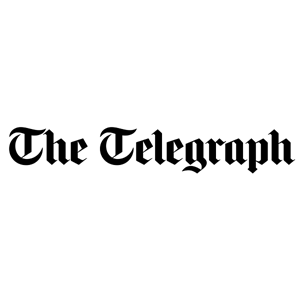 Founded in 1855 as the The Daily Telegraph y Courier and since then holds international prestige, being described by the BBC as “one of the world greatest tittles”, is owned by Telegraph Media Group , the editor in chief is the journalist Chris Evans. 71% of readers are working & 28% retired; the highest proportion of working readers are in Africa, Asia & the Middle East. 25% are of Director level or above.